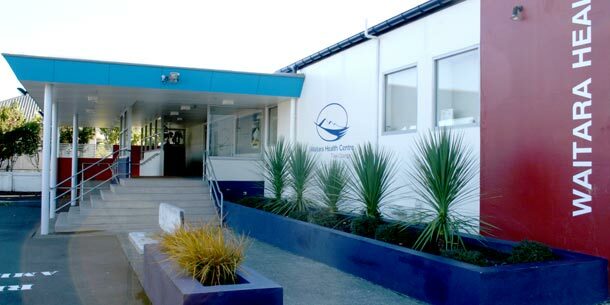 The Waitara Health Centre is open from 8.30am to 5.30pm weekdays, with late nights Monday & Thursday until 6pm. District nursing and public health nurse services are provided. Clinics provided at Waitara include diabetes educator, asthma educator, cervical screening, dietitian, vision/hearing testing, alcohol and drug counsellor, paediatric, public health, mental health clinics, Bounce Back physiotherapy and a visiting neurologist.. The Waitara Health Centre is located at corner of Mclean and Gray Streets.